The sad and shocking demise of Sridevi has left the world stunned. According to India Today, the 54-year-old actor was in Dubai to attend her nephew’s wedding where she passed away following a cardiac arrest. Sridevi and Boney Kapoor’s love story faced many obstacles, however they were not gone in vain. The two were happily married for over two decades before Sridevi died on late Saturday night. Boney fell for Sridevi when he saw her in a Tamil film in the late 1970s. He shared, “After watching the film, I wanted to know more about her. I especially visited her house in Chennai to meet her, but she was shooting in Singapore. I returned to Mumbai disheartened.” While it was love at sight for Boney, Sridevi took her time to get to know him. After Boney watched her in 1979’s Solva Sawan, he decided to visit her on set. Sridevi being an introvert, directed Boney to her mother who quoted a fee of Rs 10 lakh for Mr India. 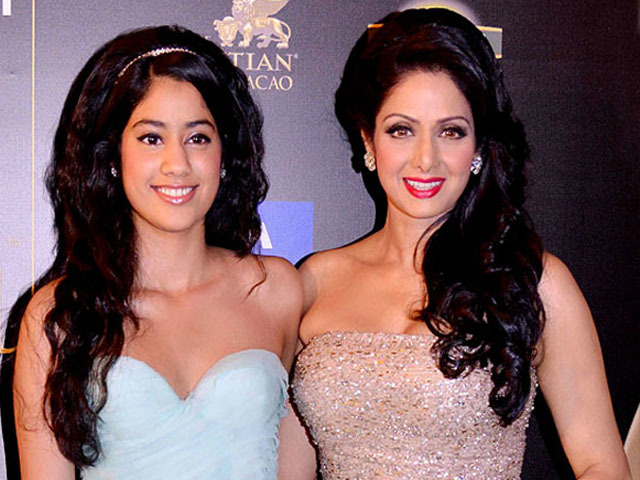 “When she asked for Rs 10 lakh, I offered her Rs 11 lakh because I wanted to be close to Sridevi. Her mother was completely impressed with me,” revealed Boney. It was while filming for Mr India that Sridevi started warming up to Boney. He personally took care of everything and made sure that she was comfortable on set. Boney also arranged for a separate makeup room for Sridevi as there were no vanity vans at the time. During this period, Boney was already married to Mona Kapoor with children Arjun and Anshula Kapoor. Despite that, he fell head over heels in love with Sridevi. Boney even went to Switzerland when Sridevi was shooting for Chandni. He came back and told Mona about how he felt for Sridevi. The two tied the knot in 1996. Chris, Liam Hemsworth to be part of ‘The Simpsons’ ?